Badin Lake Shamrock Valley Private lots with lake view. 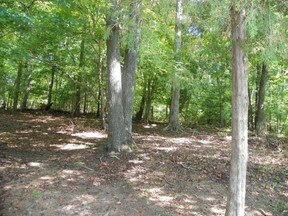 Lot 5-.68 Ac Lot 6-.60 Ac. 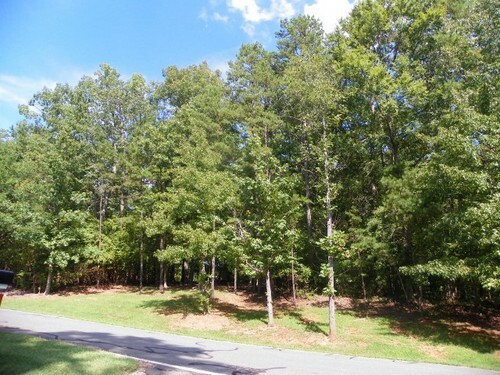 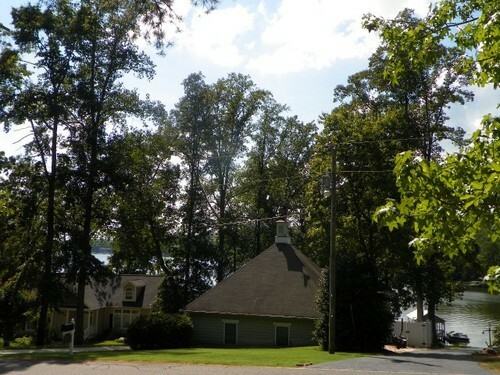 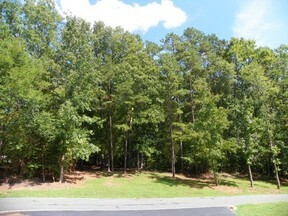 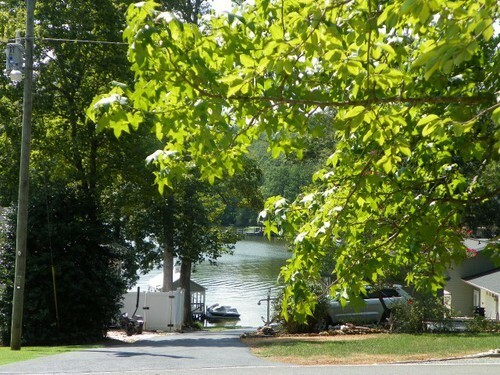 (Evans-5 & 6) Two beautiful wooded building sites side by side with nice lake views! 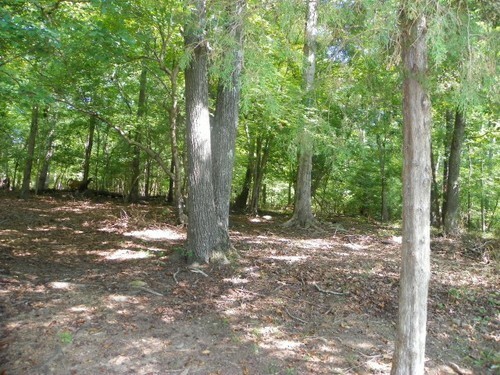 Build that dream home or great lake getaway on these private lots. County water installed on each lot, one prepaid County tap fee paid (available for $4,500 (reduced from original fee).